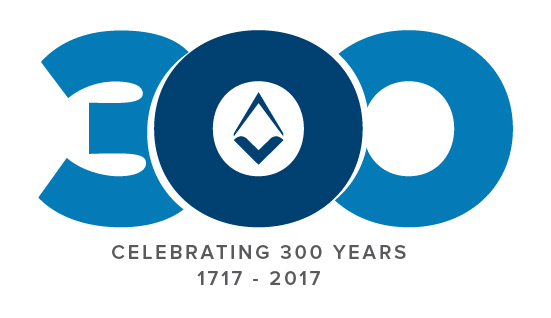 Freemasonry – Denver Lodge #5 A.F. & A.M. It is with a heavy heart that I start typing my final Trestleboard for Denver Lodge No.5. I’m reminded of the fable of “Solomon’s Seal” where a sultan requests King Solomon to bring him a sentence that would have the ability to make the happy man sad and the sad man happy. Solomon responds with, “This too shall pass”. 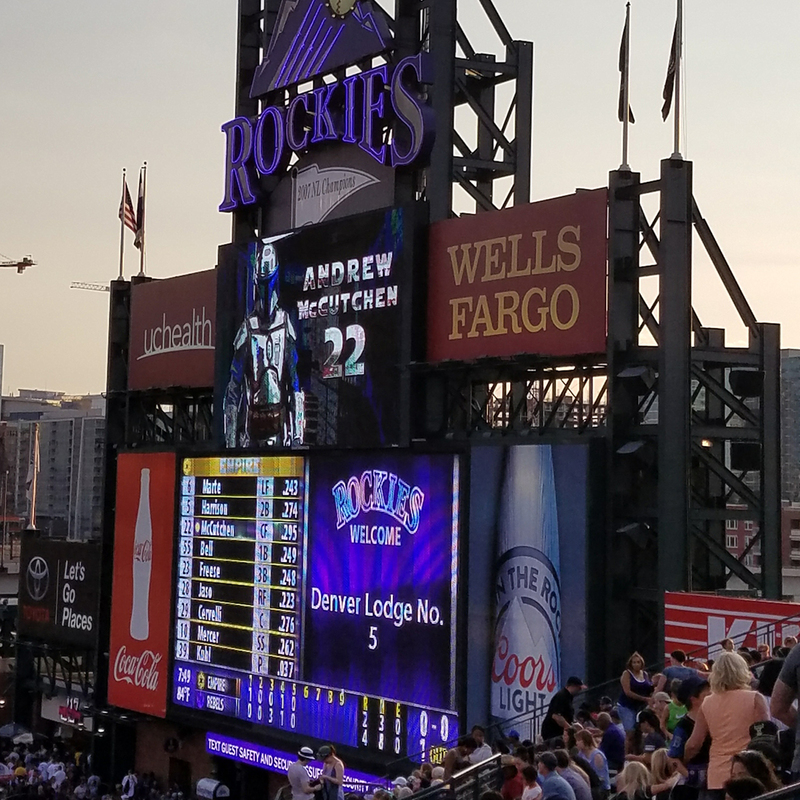 And while I’ll be sad to descend those three steps in the East a final time, I take solace in the amazing, forward-thinking leadership Denver Lodge No. 5 has in its future. I’ve had the pleasure of working with these Brothers throughout the past years and I have great trust in handing over the keys. It has been a great honor serving the Lodge all these years and in particular, serving as Worshipful Master. I had a great time and I hope you all did as well. We were busy with a lot of work, but there were plenty of fun extracurricular activities to join in on as well. November was no exception. We received the Grand Master’s representatives at our annual Heritage Night. It was great seeing so many faces in attendance. I was extremely excited at how well our first “Heritage Raising” turned out! Not only was the degree work exceptional, but I feel that the theme and general ambiance of the night was a hit! Thanks again to R.W.B. Kevin Townley for the amazing banjo performance and congratulations to Bro. Sean Murphy and Bro. James Bechtel for winning the costume contest. Most importantly, congrats to the four Brothers Raised that evening, Brothers James Bechtel, David Bralish, Dan Rosales, and Jordan Rice. It wouldn’t have been so successful without everyone’s participation! Bro. Jonny Aderhold treated us to a D.U. Pioneers hockey game on the 10th and even gave us a tour of the arena! Thanks, Bro. Jonny! Our first Stated will be our Annual Communicationon December 7th which will be our election night as well as committee reports. Please attend not only to let your voices be heard but also to support our newly elected officers. Please RSVP. My final meeting as Master will be on December 21st. As it has become customary, this meeting will be an Agape Dinner and my chance to say goodbye and thank you for the honor of serving the Lodge this past year. I hope you have all enjoyed it as much as I have. Dinner promises to be excellent and there will be a commemorative glass for those who attend. Open to Masons only, please. E.A and above. We will hold a brief meeting open on the E.A. degree ta 5:30 pm. The 6:30 pm dinner will be catered and glasses are limited so please RSVP. The Installation Night for the 2018 officers will be held at 6:30 pm on Saturday, December 30th. The installation and dinner will be open to the public. Please RSVP. For those of you who missed our last Stated, the Lodge once again voted to sponsor a couple tables at the Denver Consistory Burns Night Supper on Saturday, January 20th, 2018. We will cover your meal which begins at 7:00 pm. If you’d like to participate in the Whisky College which starts at 6 pm, then you must reserve with the Consistory yourself and pay the $15 fee. Space for the dinner is limited, so if you’d like to attend and join our tables please RSVP with me. First come first serve. That’s all for me folks. I wish you all a great holiday season. Next year, you can find me on the sidelines. Stick around, I know we’re going to have a wonderful time. 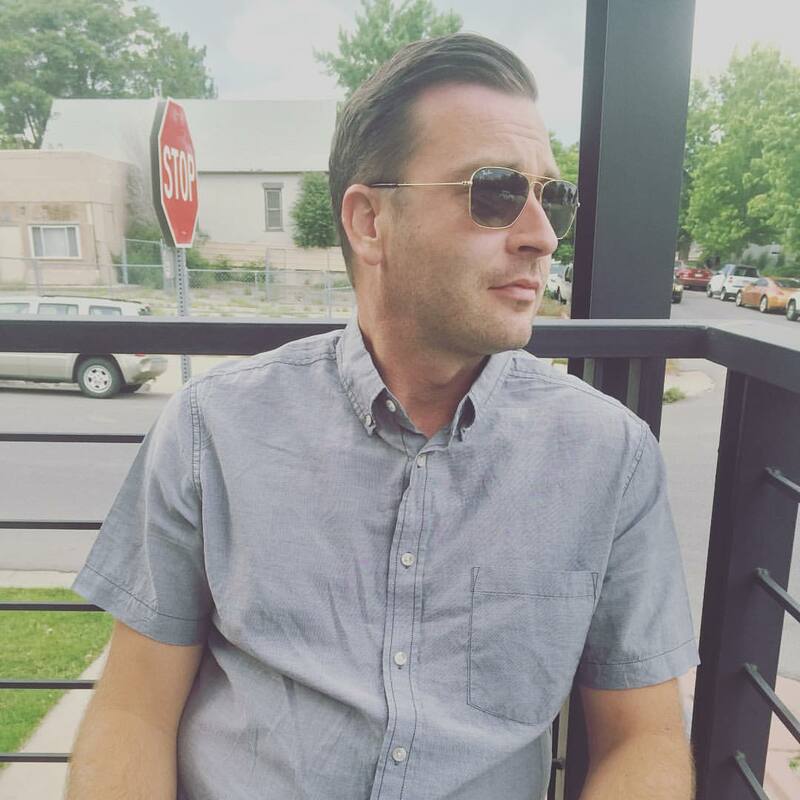 Michael Rotert lives in Westminster, Colorado and is a proud husband, father of four boys and Mason. He owns and runs an importing business that is also located in Westminster. When he isn’t working, he enjoys spending time with his family, shooting and designing and building furniture. He has been a Brother at D5 since April 2016. He enjoys many aspects of Freemasonry, particularly the fellowship with the diverse group of Brothers in our lodge. Masonic and philosophical discussion, degree work and promoting the Craft are just some of the things he enjoys about being a Mason. This is the first installment in our new series where we will introduce some of our members. These are the up-and-coming leaders of our Fraternity. These are men from all walks of life. Fathers, sons, husbands… and we all call each other Brothers. 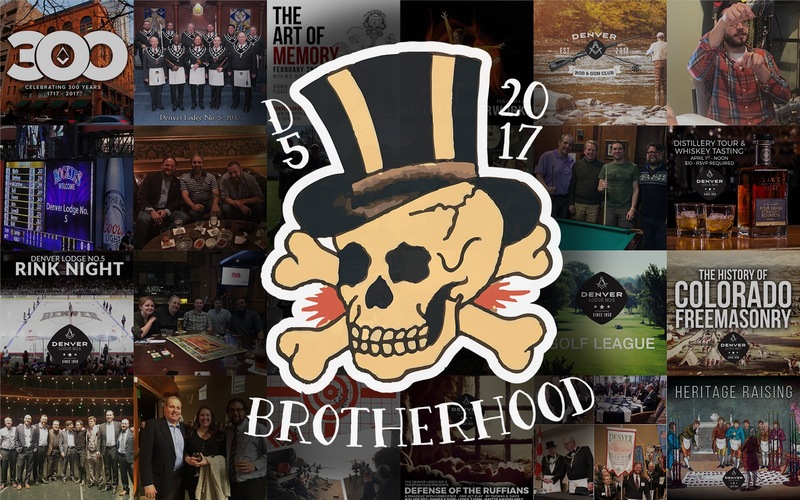 These are just some of the stories behind Denver Lodge No.5. Meet Sean. 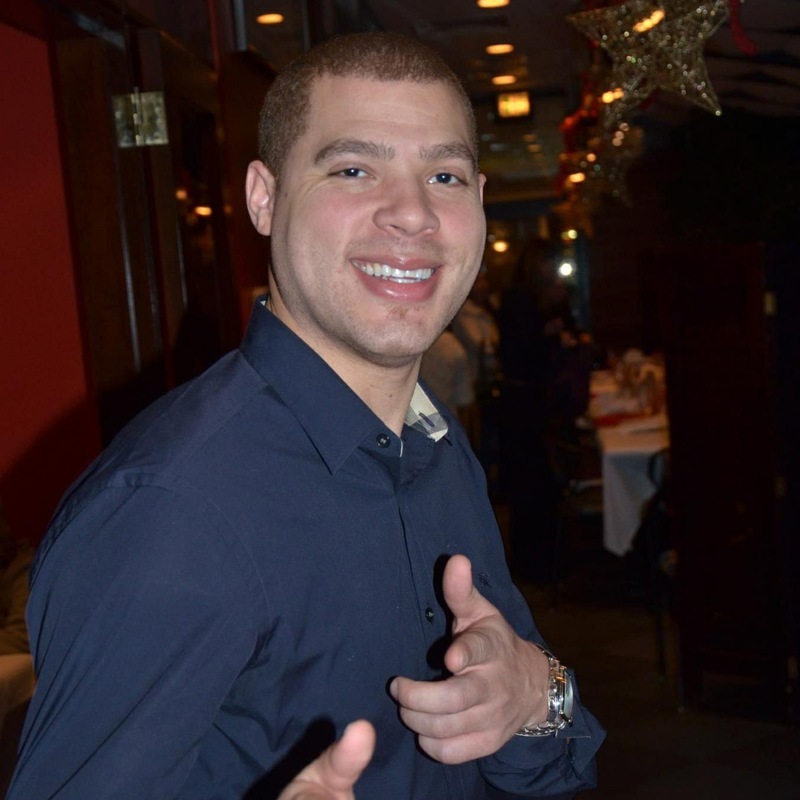 He is one of our newest Fellowcrafts and a great guy all around. We’ll let him introduce himself in his own words. I have lived in Colorado since 1998. I am a father of 3. Being a father has proved to be more challenging, rewarding, and enriching than I have ever thought. 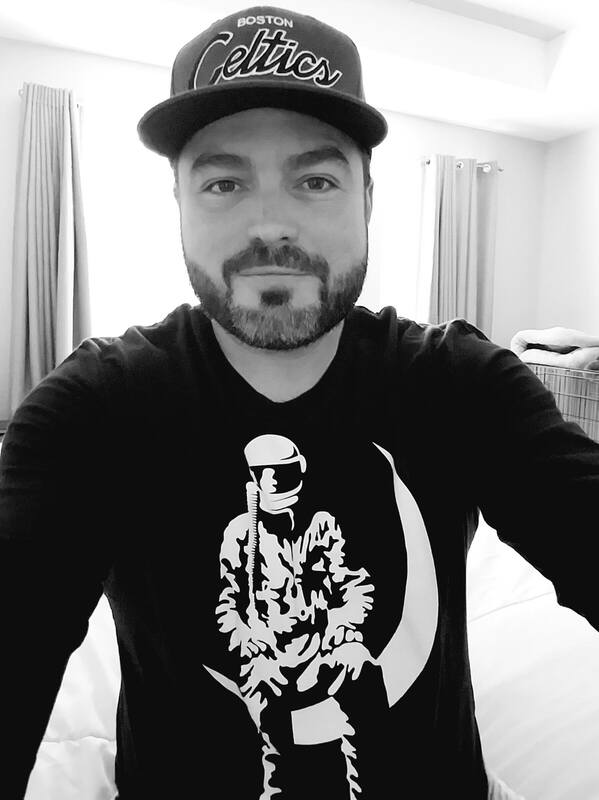 I love to cook, hike, snowboard, and listen to music. Music is dear me, as is my vinyl collection. From Miles Davis to Jane’s Addiction and everything in-between… Nothing beats it. 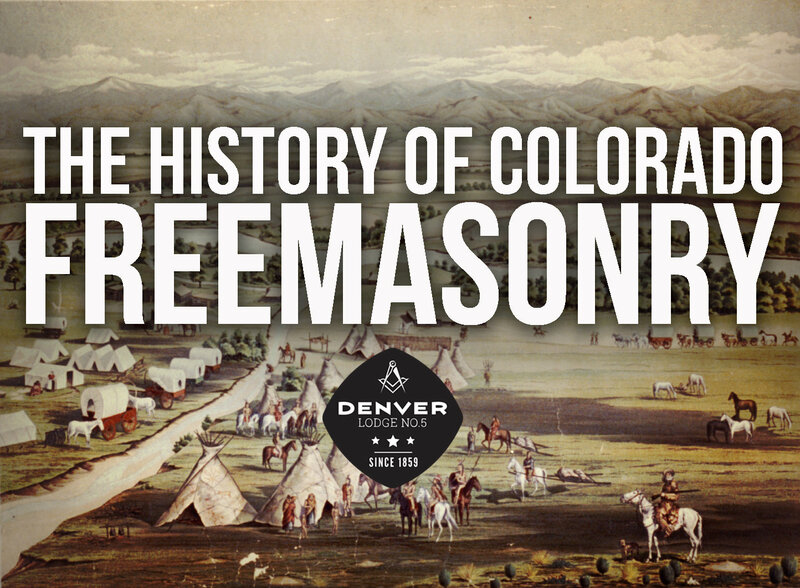 Freemasonry and the Brothers of Denver No. 5 have been a wonderful addition to my existence. I look forward to sharing space and breaking bread with these gentlemen on the first and third Thursdays for Lodge and then to congregate outside of Lodge for some great and memorable times! Brothers in every sense of the word. It is a diverse group of guys and a group that you will find it hard not to strike a meaningful conversation with. Sean has a great future in the Fraternity. Say hi to him at our next meeting.